Have you ever wanted to have an one of a kind Bespoke TV Installation in your home or garden in Leeds? Bespoke TV Installation Leeds can install any Oled/Plasma or Lcd television in your home or office we have the right team to help you design and install every job whether it’s big or small. We can supply and install all the latest entertainment systems on the market in any place in your home or garden in Leeds and surrounding areas. 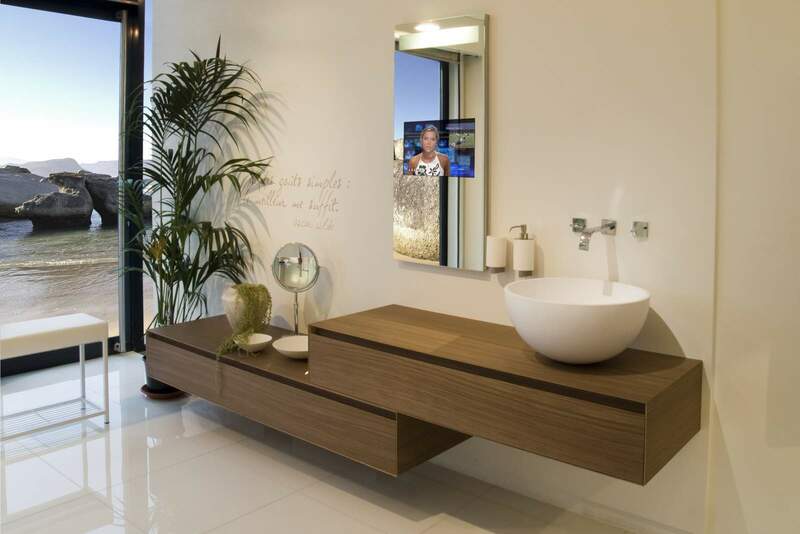 Watch Television in the bathroom or even the garden. Watch the latest Televisions and surround sound anywhere in your home.